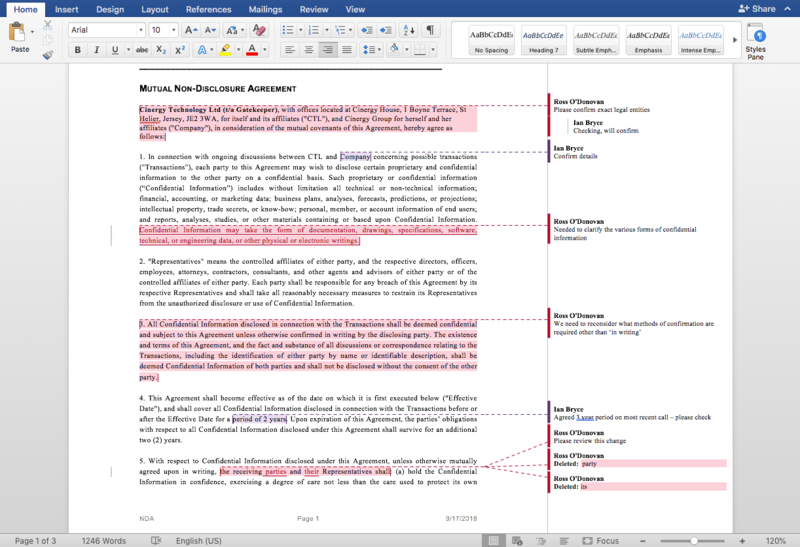 A native end-to-end Microsoft Word®-compliant, legal redline solution using vendor-supplied contracts or your own. 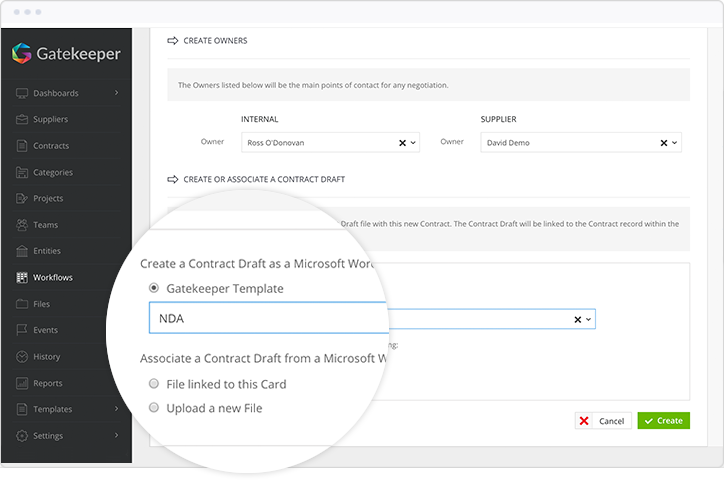 Generate Microsoft Word® templates from contract records, merging all required data from key fields. 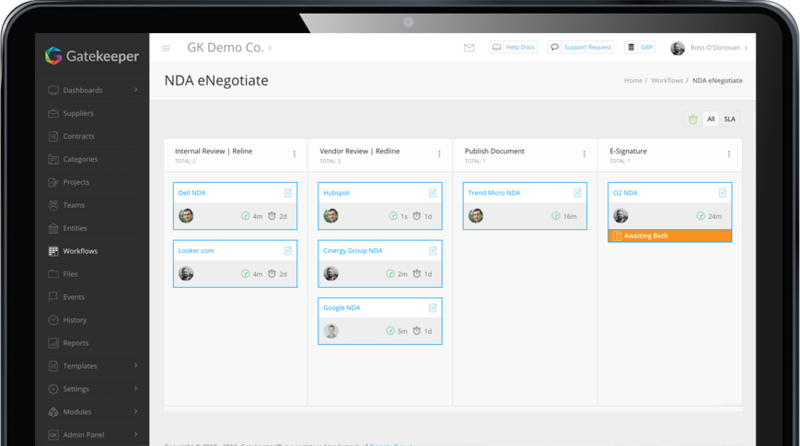 Familiar solutions and processes accelerate time-to-value with nothing new to learn. 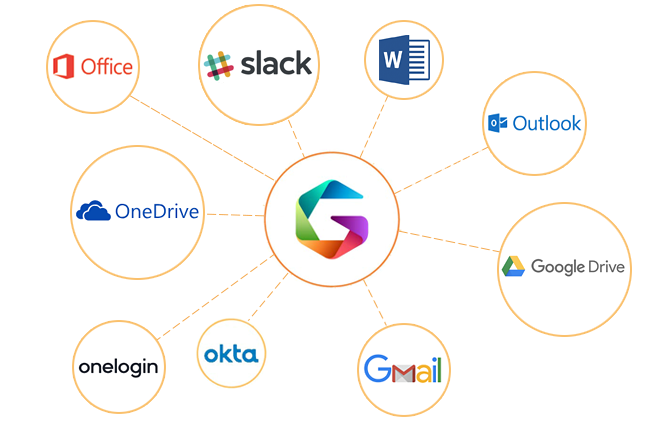 No logins, no passwords, no barriers. 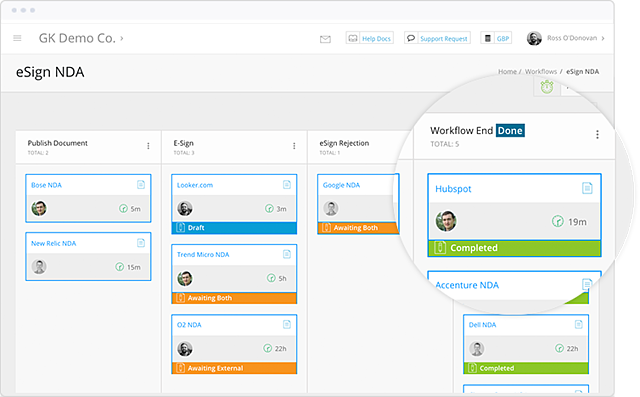 Transform fragmented chaos into centralised order with our Visual Workflow Engine to identify and solve process bottlenecks. 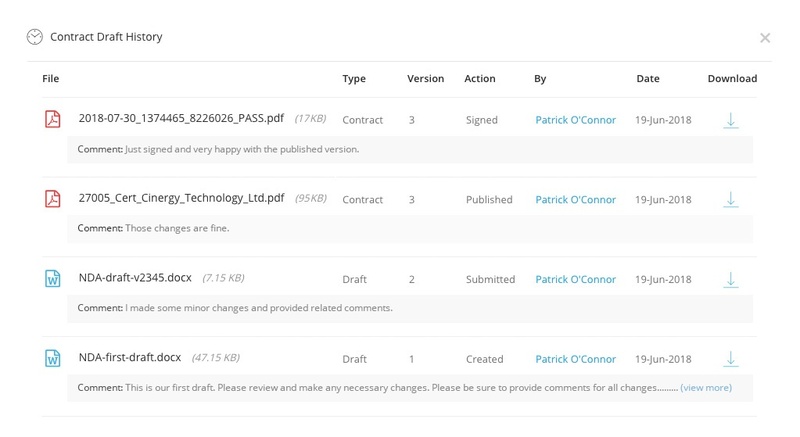 Track all versions and all comments against the contract documents and contract records automatically. 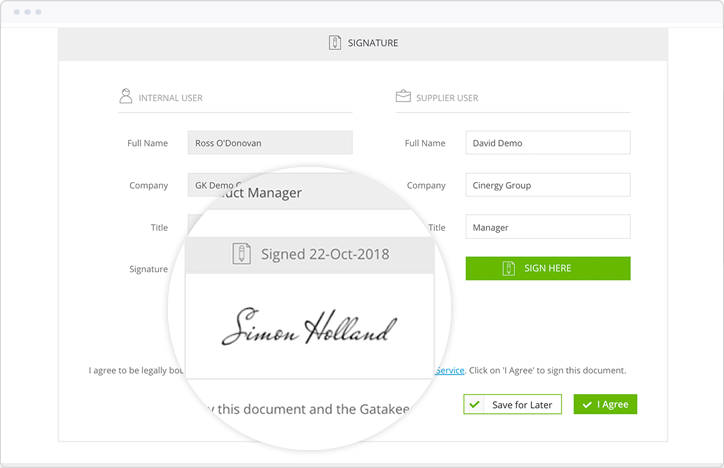 Complete the process with the Gatekeeper native eSign Solution, fully integrated into our Visual Workflow Engine.